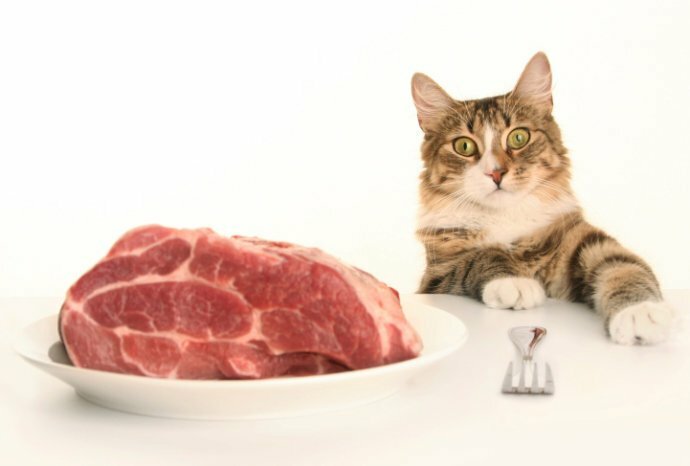 Everyday we hear contradicting advice from our friends, family, co-workers, veterinarians and others regarding what food we should be feeding our pets: “Raw feeding is dangerous!” “Kibble causes allergies!”. Everyone seems to have an opinion when it comes to the great raw food debate. With all the different theories out there, one thing is for certain: we all want the best for our pets. Just like every person has different dietary needs, so is the case for our animal companions. There is not a single diet that will fit every dog or cat. In our blogs we discuss contradicting opinions, obligate carnivores, etc. and help guide you in making the best decision for you and your pet. Research has shown that many diseases such as cancer, diabetes, skin problems, yeast/allergies, obesity…, to name a few, have the same root causes in dogs and cats as they do in humans. Monotonous dry or wet diets put strain on your pet’s body and force their digestive systems to work harder to process their food. By contrast, raw food is what they would eat left to their own devices in nature, and it’s what their bodies were designed to eat. A raw food diet isn’t a departure from the norm so much as a return to a natural diet that’s biologically appropriate for your pet’s health. 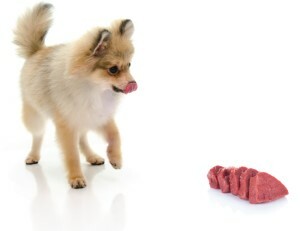 What exactly can feeding raw do for your pet? It’s easy to see why a biologically appropriate diet is a great choice from a health standpoint. The truth is, you know your pet better than anyone. Recently our canine friends have been re-classified as a wolf. Max the Shih Tzu and Lady the Pit Bull may not physically look like a wolf, but their digestive track and physiology remain the same. Your canine is biologically a hunter and a scavenger and left to their own devices would also enjoy eating long leafy grass and berries making them a carnivore that eats like an omnivore. Unlike their larger and goofier friends (maybe not friends? ), cats are true carnivores that rely on their hunting skills if they want to eat. Their meals naturally include muscle meat, bones, organs, and sometimes vegetation from their prey’s stomach. It may seem like a lot more responsibility to meet your pet’s needs on a raw diet than with kibble, but your pet’s nutritional requirements are no different than our natural requirements. We hear time and time again, “it’s must be pretty expensive though.” The truth is, it can be no more expensive than a high quality kibble and when you feed your pet a food that meets their natural requirements you see the cost of their vet bills go down. 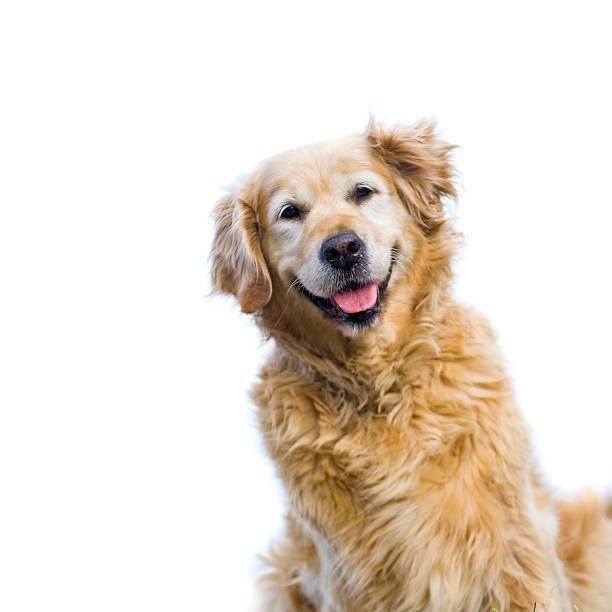 Raw feeding is not just a diet, but a natural, preventative medicine that aids your pet in a long and vigorous life.